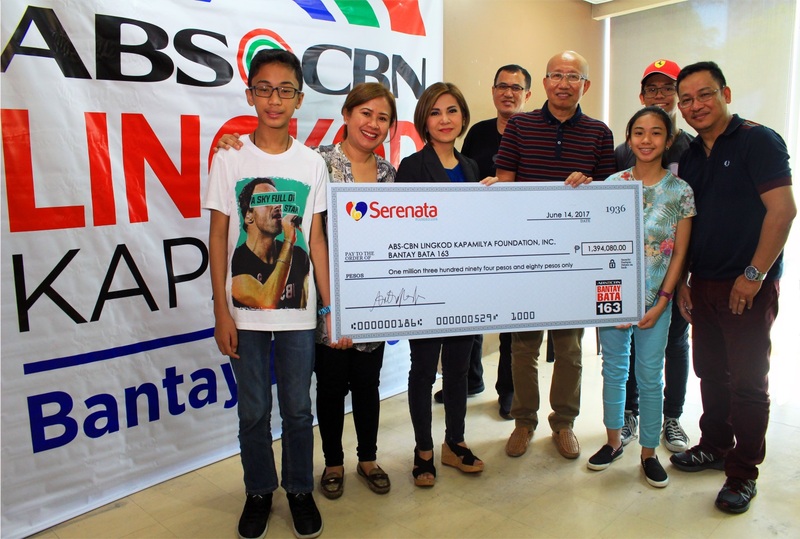 Bantay Bata 163’s long time donor, Serenata, proved that love and concern isn’t just felt at the first sight, but felt within the moment you have the passion and the spirit to help and to lend a hand to those children who are in need yet have goals in life. After many years of providing 129 scholarship grants to deserving children, finally, they’ve met the 10 of them; the scholars behind their advocacy and the donors behind their success. Serenata, together with their scholars shared tears and laughter within that short period of time to have a glimpse of each other’s lives and experiences. Through their endless and burning passion to help, they’ve been able to make more than a million peso to donate again to support their scholars under BantayEdukasyon (BEduk). The signing for the agreement and the continuous partnership of Serenata and Bantay Bata 163 was accomplished by Ms. Jing Castañeda, the head of the Bantay Bata 163, Mr. Lowel F. Plameras, the chairperson of Seranata Season 12, and Ms. Sylvia Delos Santos, the musical director of Seranata. Also they said, love is sweeter the second time around. 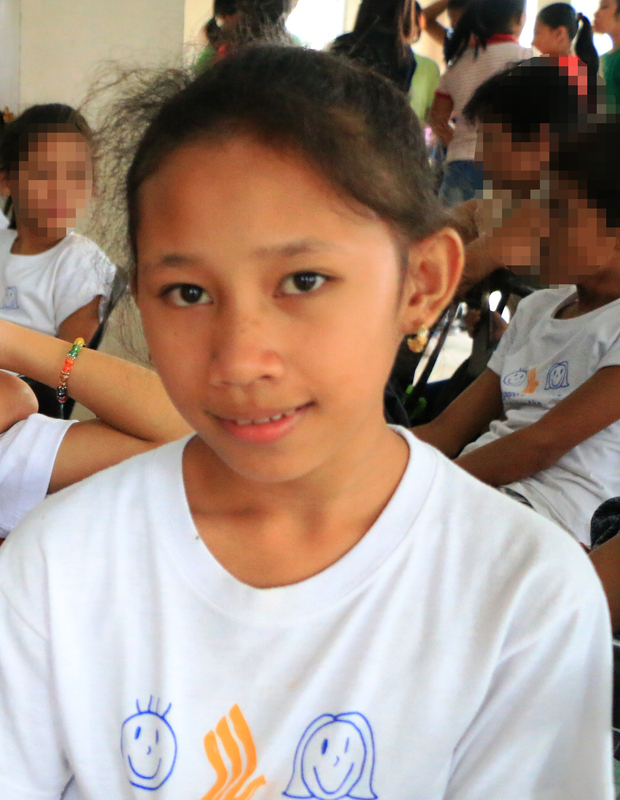 Allona Pineda, one of the 10 scholars of Serenata present today, met them for the second time, and still feels blessed and extraordinary on meeting them again.“Sabi po kasi ni B.F. Skinner, Education is what survives when what has been learned has been forgotten.” – shared by Allona Pineda. 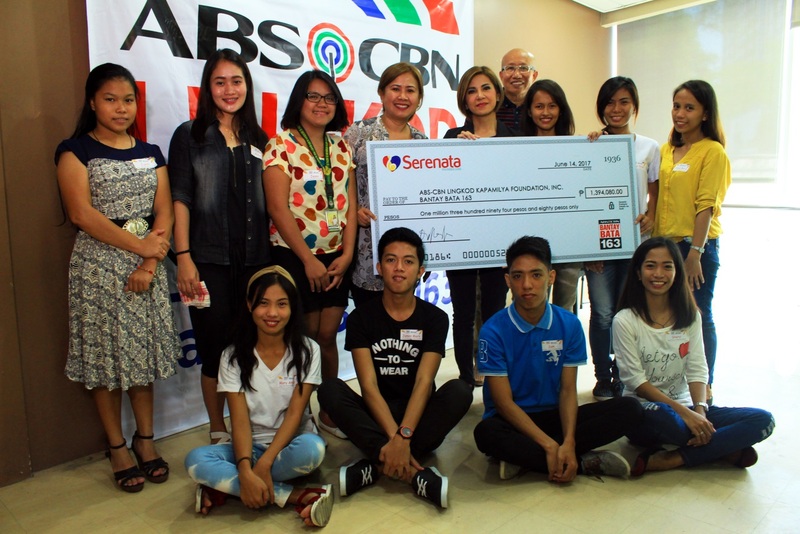 Bantay Bata 163 is really thankful for Serenata for their endless support and trust for the foundation. And at the end of every day, despite of those challenges and hindrance that they encounter during the process, what matters for the both is their willingness and passion to serve and to help Filipino children. Love at first sight, love is sweeter the second time around, whatever love quotation it is, remember that love moves in mysterious way: to help, to inspire, and to touch lives.